Travelling Gallery brings contemporary art to communities throughout Scotland. 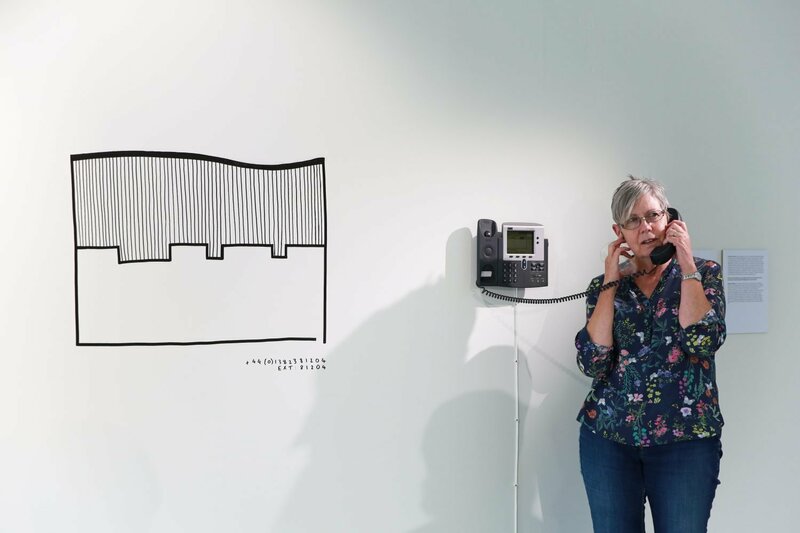 Curated with a diverse audience in mind, the exhibitions display innovative artistic practices, representative of the best Scottish and International art scene. A new installation by Gordon Douglas celebrates the Travelling Gallery’s 40th anniversary. The work delves into the nature of cooperative working practices and through appreciating policies, archives, and habits as ‘performance scores’ Gordon builds pictures of how we inherit irrational models of operation. The research will be turned into performance events, publications and installations. The Travelling Gallery is a unique resource that takes some of the very best art to some of the harder to reach places in Scotland.